"The engagement session allows us to get to know how the two of you interact with each other. You have the time to get comfortable in front of our cameras. So when the wedding day comes, we walk in the getting ready room as friends, not just photographers." Being comfortable and relaxed on your wedding day is a priority to us. We joke that there is usually about five minutes of awkwardness the first time you’re in front of a camera! 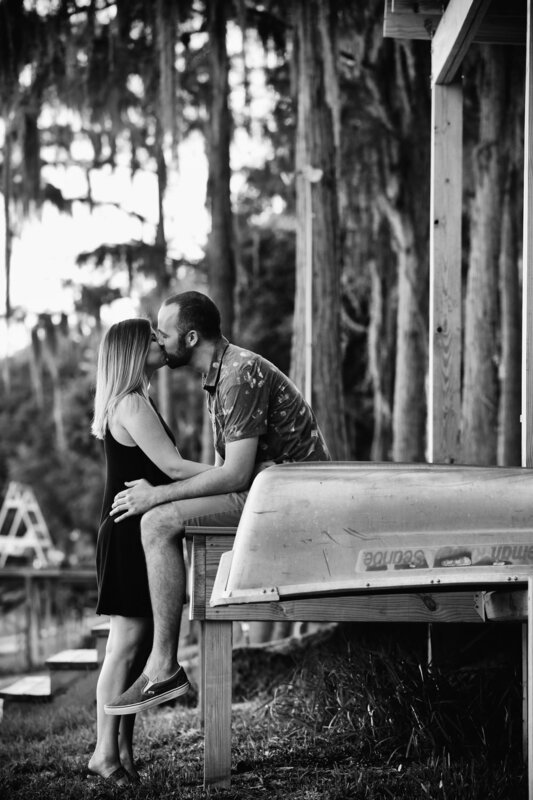 The engagement session allows you to get your jitters out, relax and know it’s going to be super easy and fun working with us. Plus, we promise you’ll cherish having these pictures. They’ll show what life looks like in this stage for you and your fiancé. Having wedding pictures is absolutely special, but having every day moments captured is also priceless.